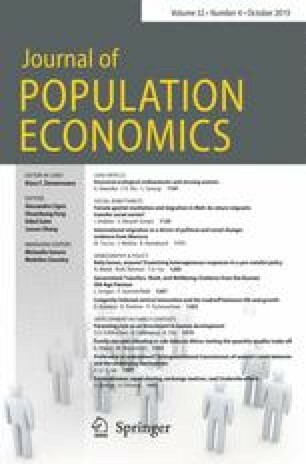 The purpose of this paper is to study intergenerational optimal resources sharing when the social planer can choose the retirement age in addition to consumptions and investment. We use the extension of the Diamond analysis by Hu  that incorporates endogenous retirement age. We found that the optimal retirement age is an increasing function of the population growth rate if the elasticity of substitution of old agents' labor for young agents' labor is lower than one. In the millian case, when the size of a population does not matter, and when the elasticity of substitution of old agents' labor for young agents' labor is strictly higher than one, the optimal retirement age is a decreasing function of the population growth rate. In the benthamite case, the change in the optimal retirement age is indeterminate. All correspondence to Bertrand Crettez. We would like to thank Jean-Pierre Vidal for very helpful comments on an earlier draft. An anonymous referee provided insightful comments on a previous version of this paper. Responsible editor: Alessandro Cigno.